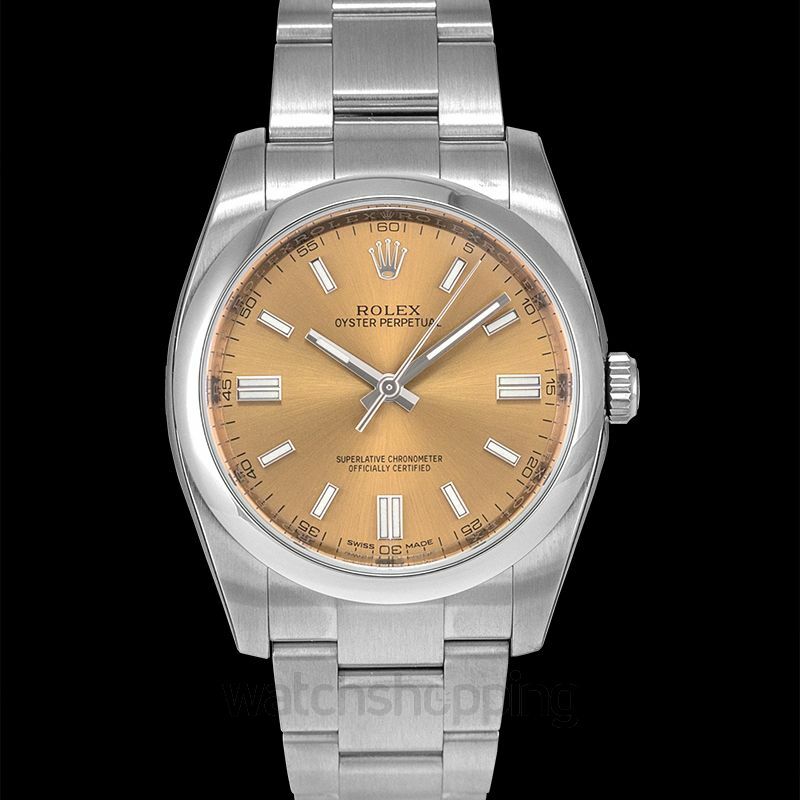 The Oyster Perpetual series by Rolex is a legendary watch series that has a loyal following all around the world. 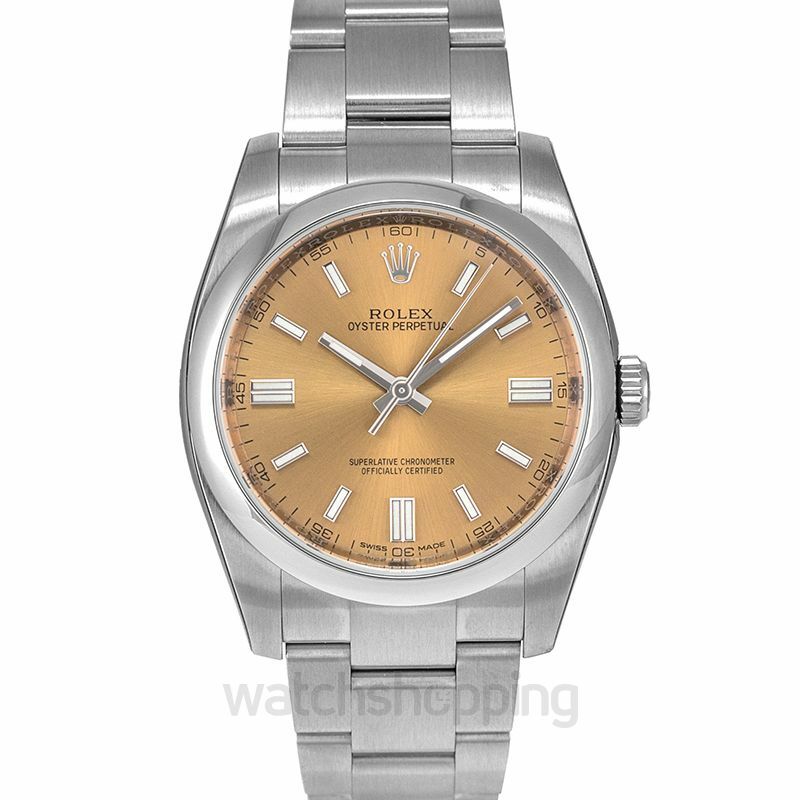 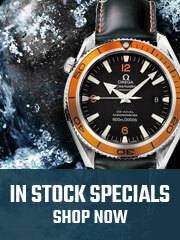 It has kept its association with the original Rolex Oysters while evolving with the watchmaking know-how of Rolex. 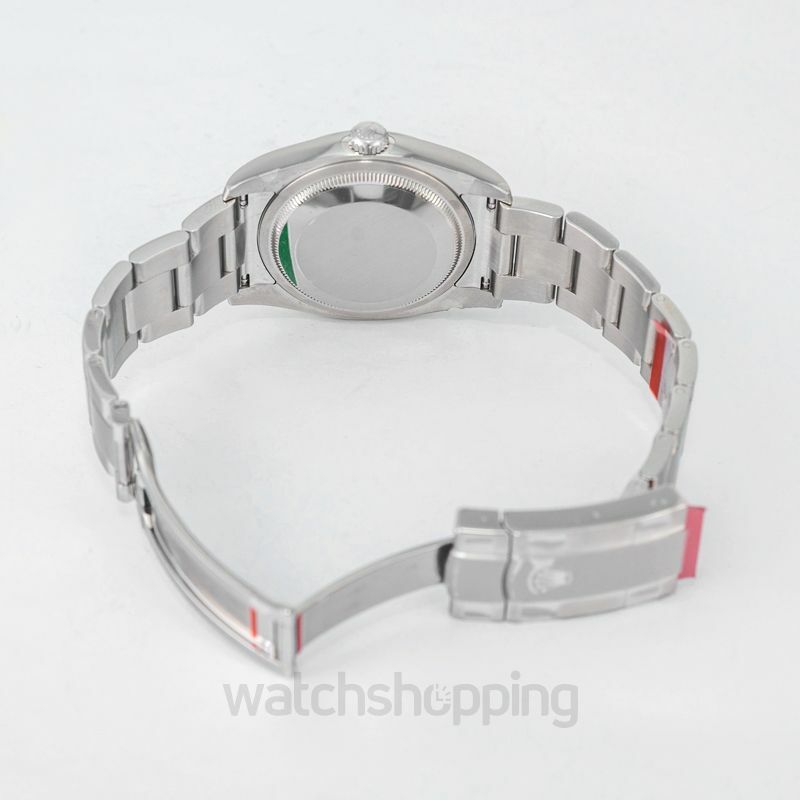 The dial of this beautiful piece is white grape with minute markers around the outer rim and hands with a luminous silver tone. 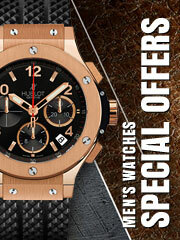 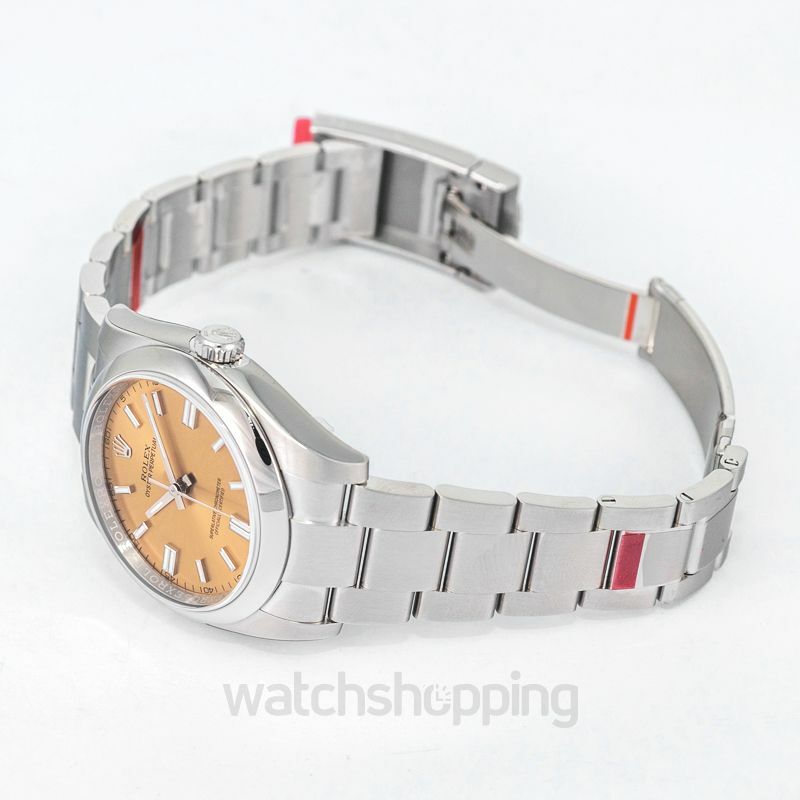 The case is made of Oyster steel with a domed bezel and a 36 mm diameter.